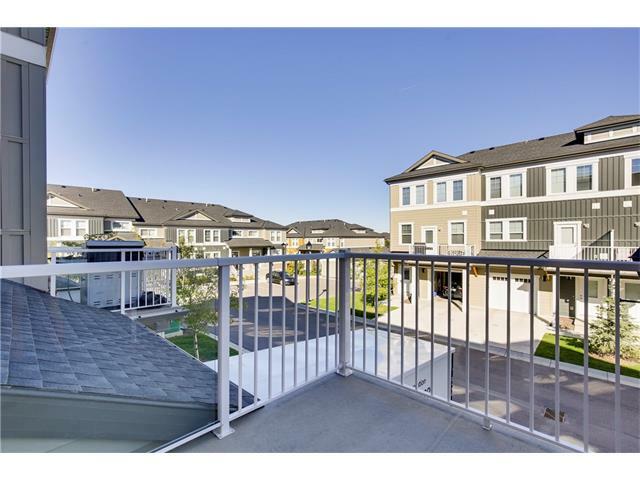 OPEN HOUSE SUN OCT 23, 1-3PM. 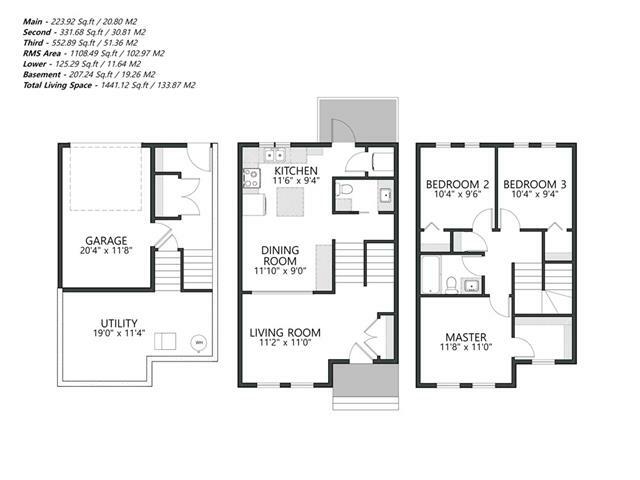 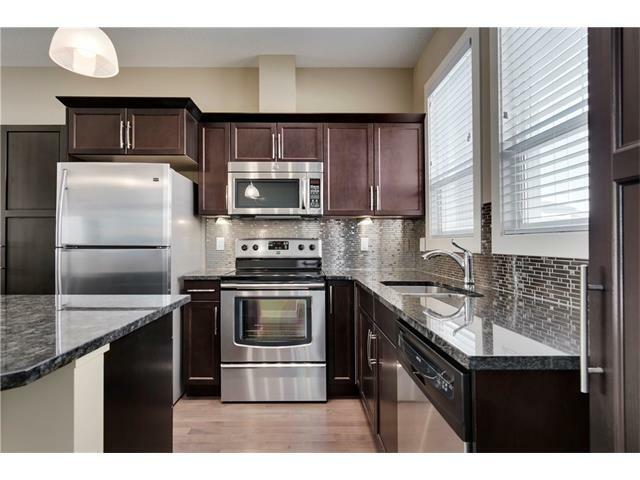 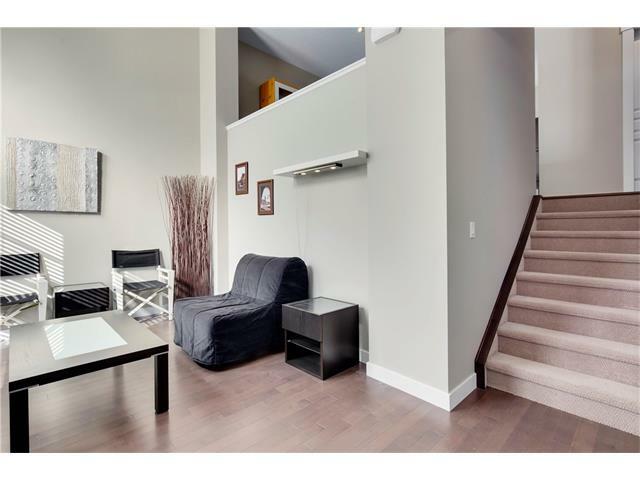 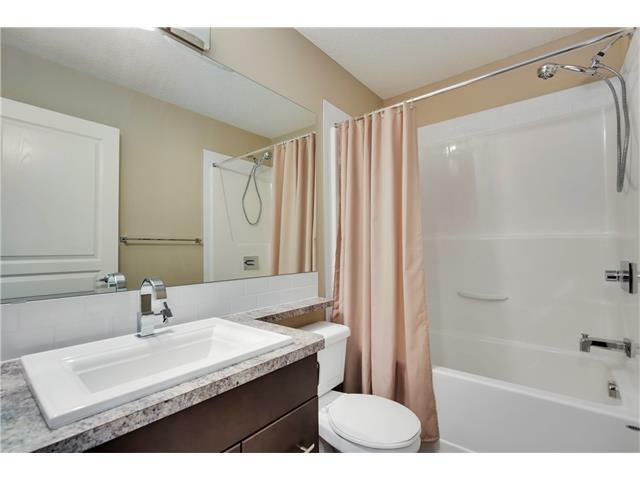 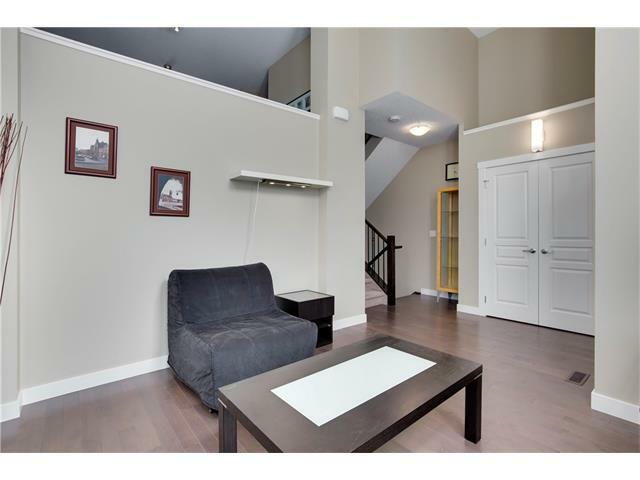 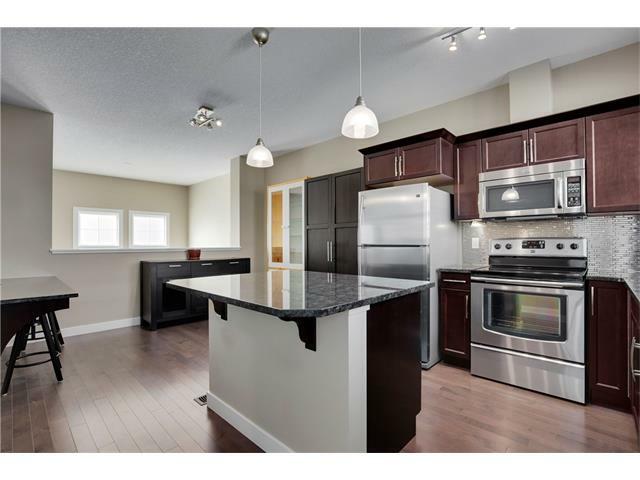 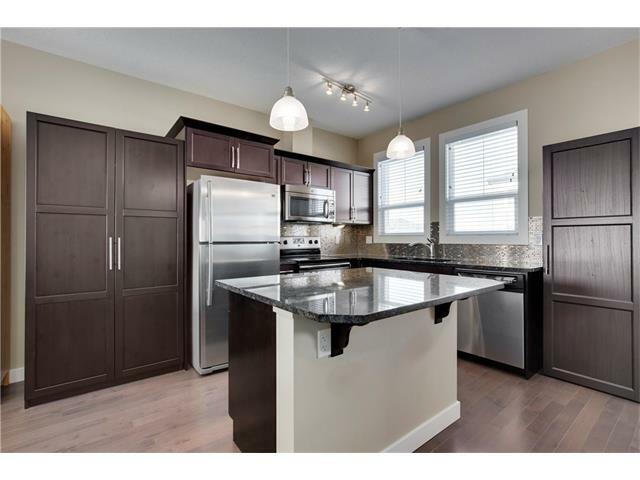 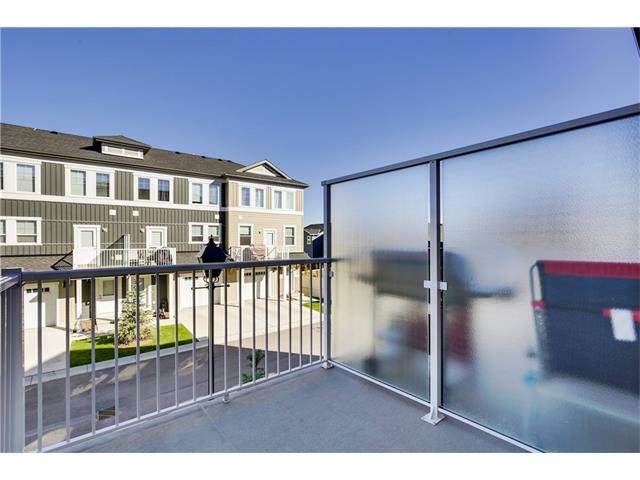 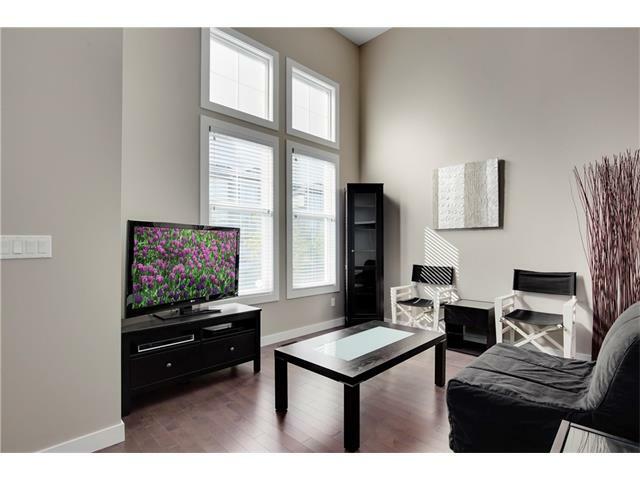 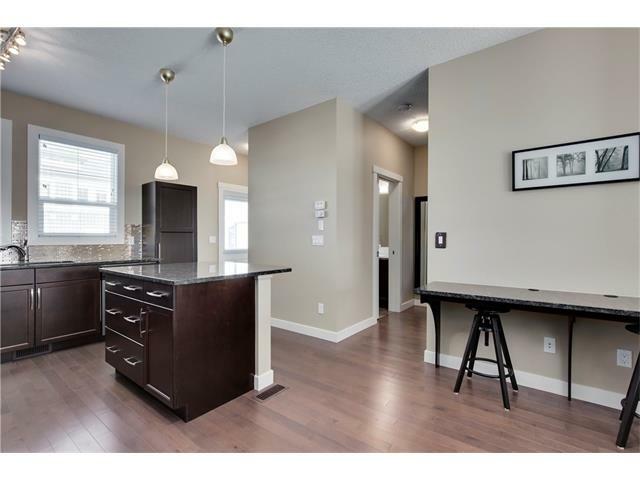 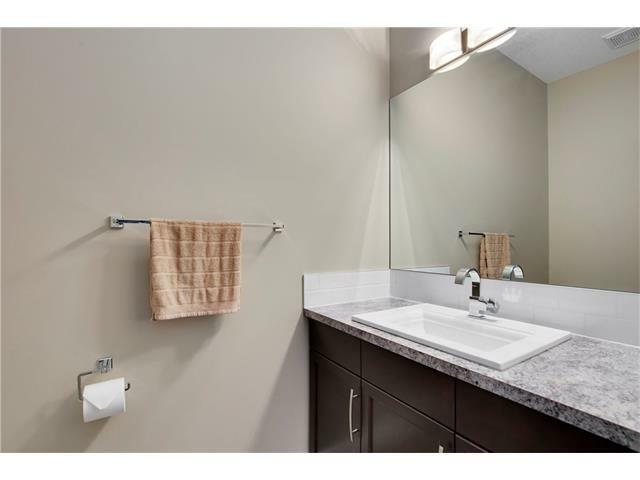 3 Bedroom townhouse, fresh, trendy, and superbly taken care of - over 1441 sq of living space! 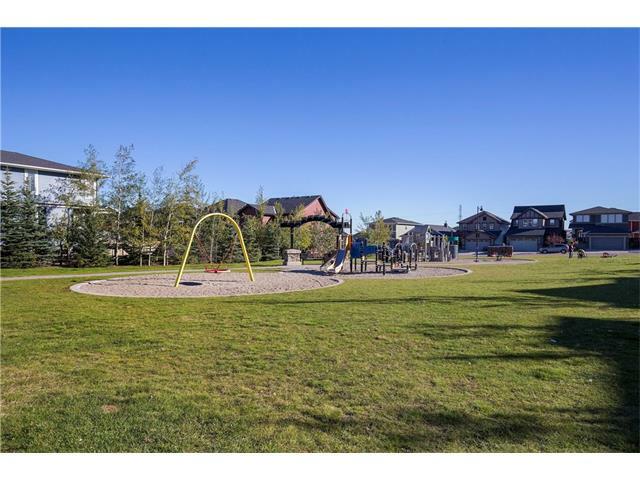 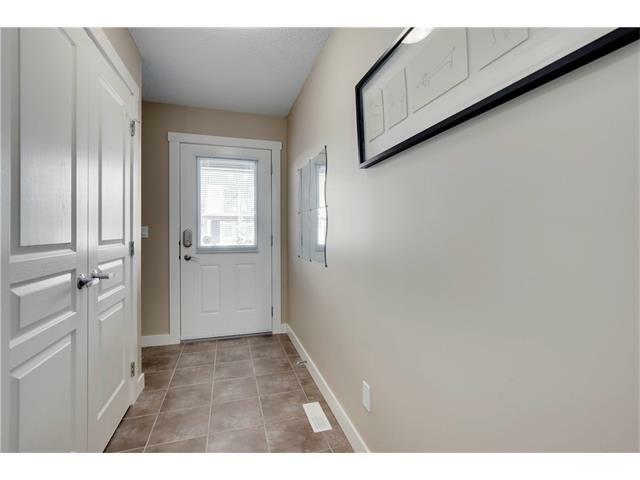 This beautifully appointed 4 level townhome is located in popular Evanston Square, near to a new Sobeys shopping plaza, transit & neighbourhood schools. 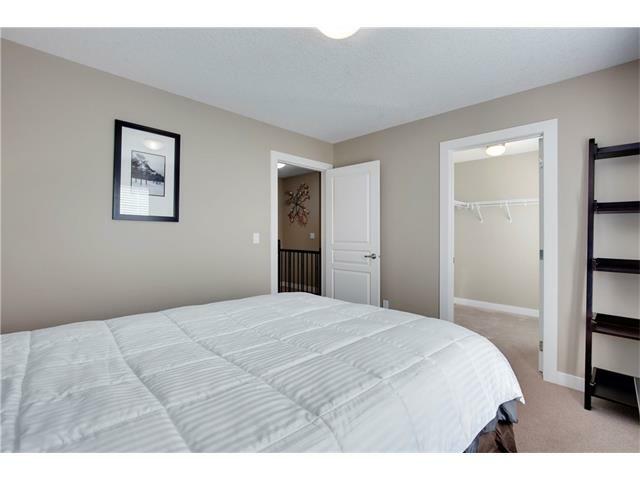 Finished in warm modern colors, there is nothing for you to do but move in. 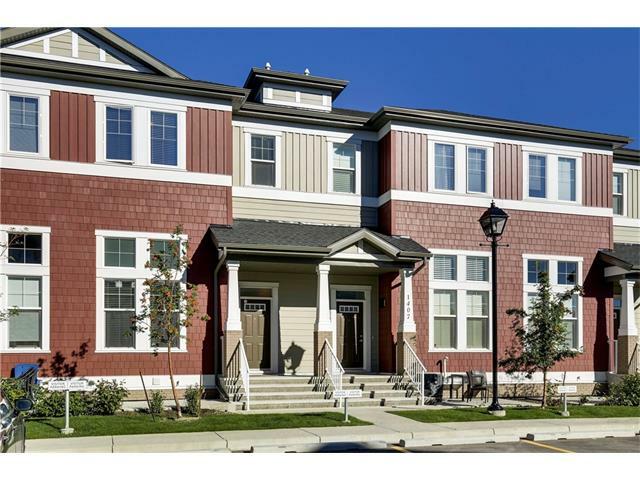 Enjoy evenings in your bright & inviting west facing 2 story living room, or head a few steps up into the sleek kitchen with upgraded espresso cabinetry, stainless steel appliances, elegant granite countertops with a large island, and gorgeous glass backsplash. 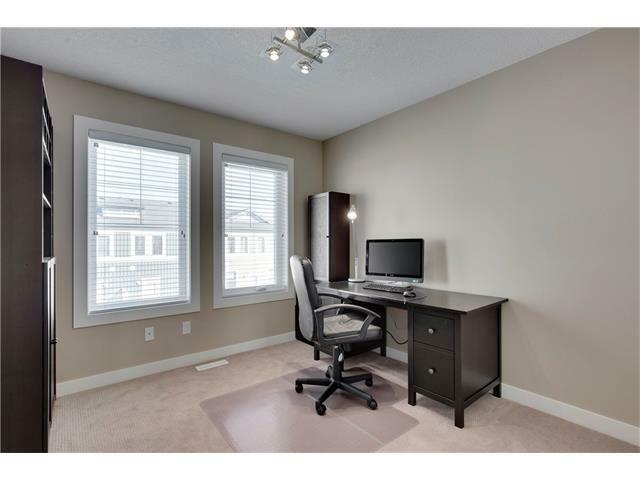 The dining space features a built in granite topped desk – enough room for 2 work stations! 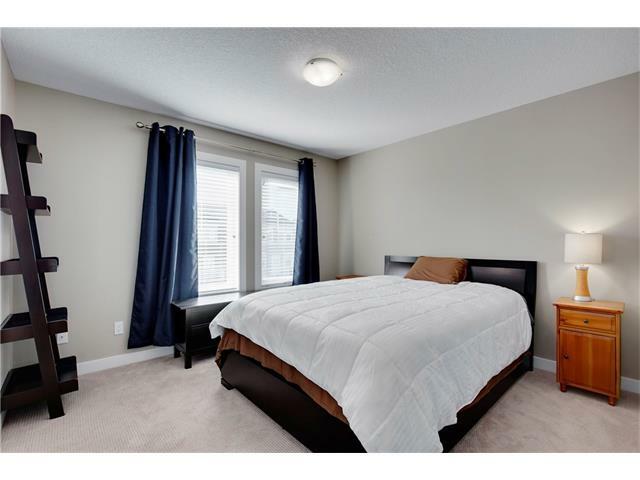 The upper floor: a large master bedroom with huge walk in closet, 2 other bedrooms and a full bath with tile floors, upgraded sink & fixtures. 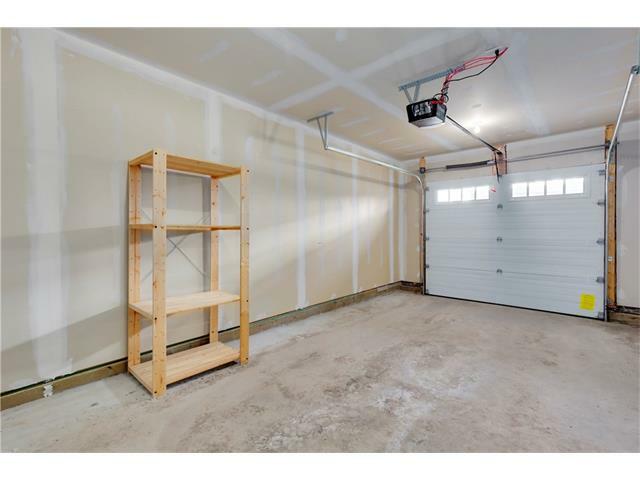 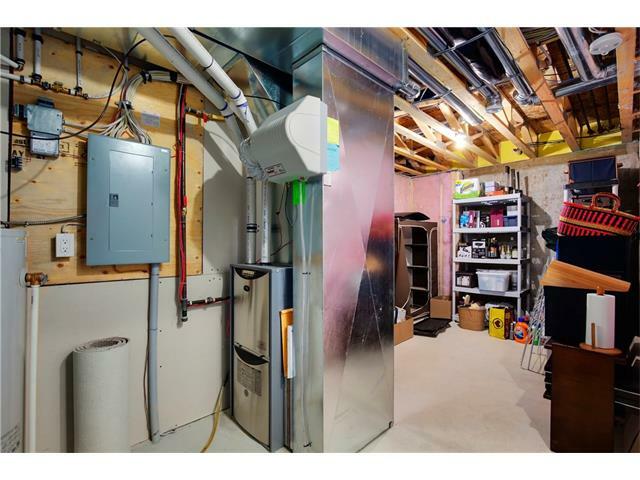 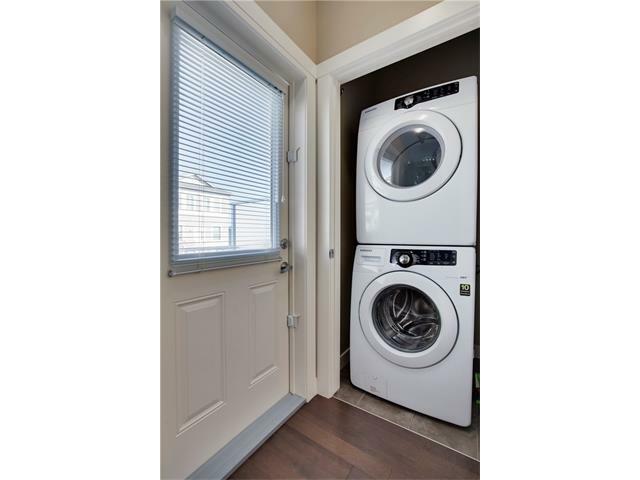 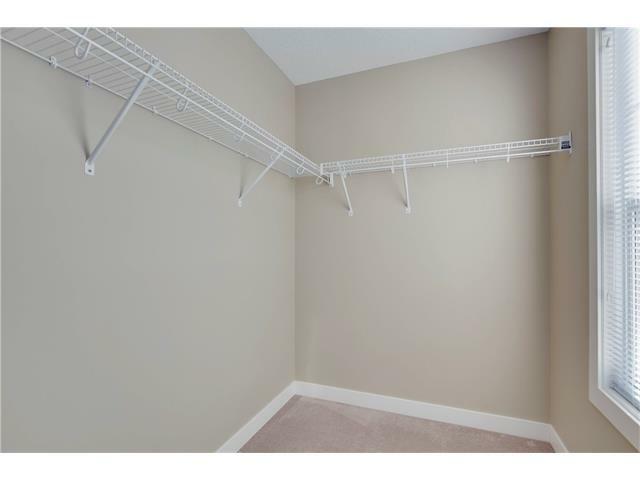 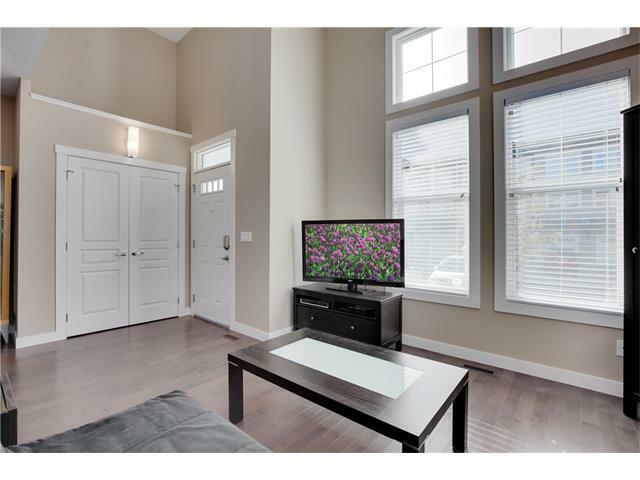 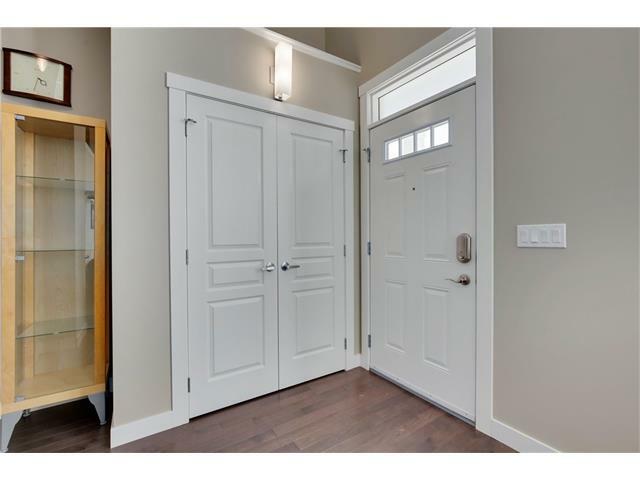 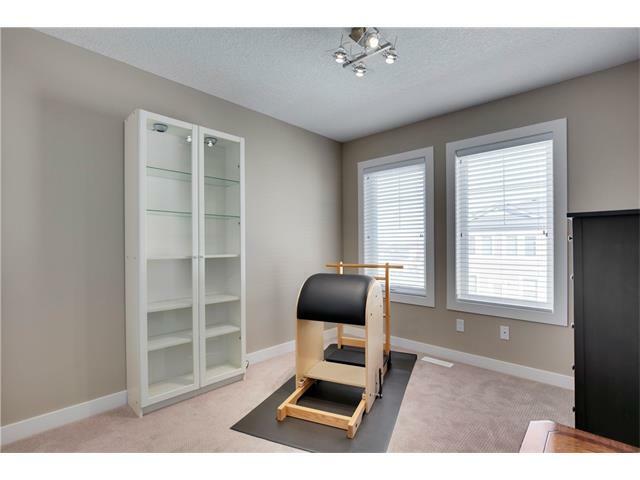 This lovely pet free and smoke free townhome also comes with single attached garage - available for quick possession! 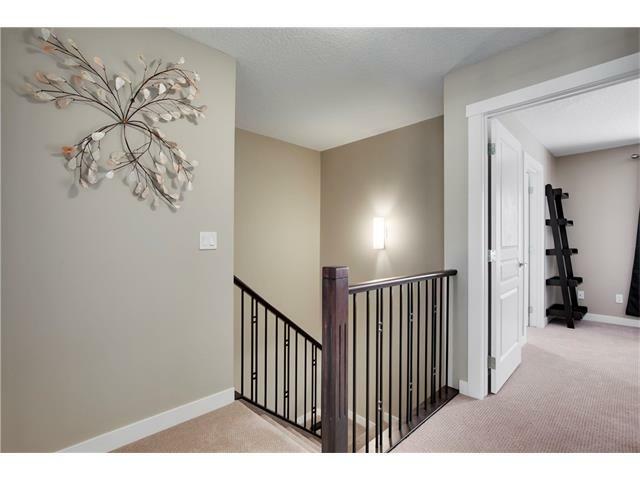 Watch the walk through video - click the reel icon.